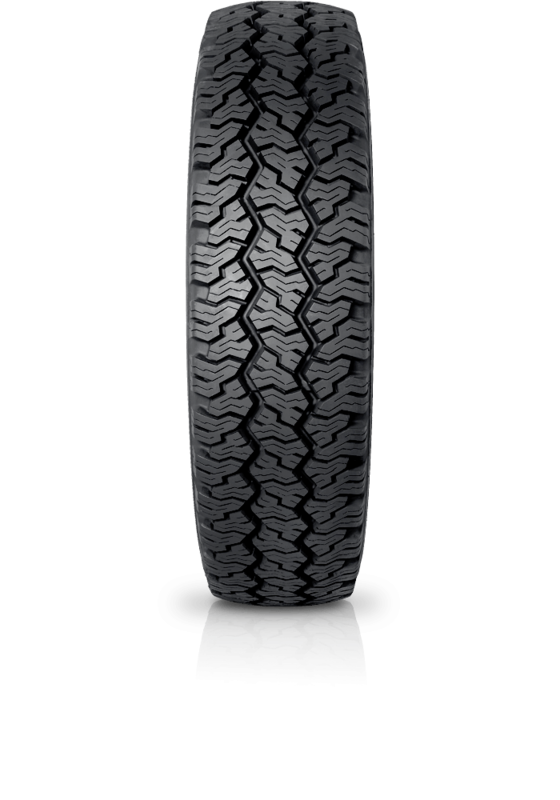 Bridgestone Dueler A/T D661 is an all-season highway radial, engineered with special wear-resistant compounds for extra long life. Bridgestone Dueler A/T D661 is an all-season highway radial, engineered with special wear-resistant compounds for extra long life. The D661 also has a multitude of multi-vehicle applications.